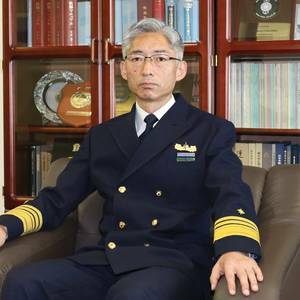 As the Japan Coast Guard celebrates its 70th anniversary, Maritime Reporter & Engineering News offers insights on the current status and future direction of the JCG courtesy of an interview with Shuichi Iwanami, Commandant, Japan Coast Guard. *Note: At the time this interview was conducted, Shuichi Iwanami was still Vice Commandant for Operations. As the domestic offshore wind industry comes to life, U.S. flag vessels will necessarily be part of that expanding equation.A potential sea change came with the recent announcement from Aeolus Energy Partners that the renewable installation and operation company was investing in a fleet of Jones Act-compliant vessels dedicated to the offshore wind industry. 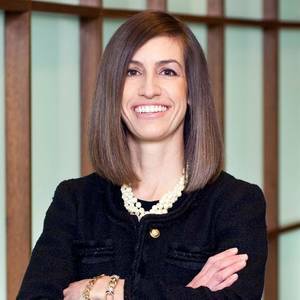 The International Maritime Bureau (IMB) announced that it has launched a new initiative aiming to mitigate bills of lading (B/L) fraud conducted by non-vessel owning common carriers (NVOCCs).The IMB NVOCC Register provides a business solution to a business problem impacting parties involved in international shipping and trade. Damen Shipyards Group has delivered four new Fast Crew Suppliers (FCS) 2610 to Allianz Middle East Ship Management. 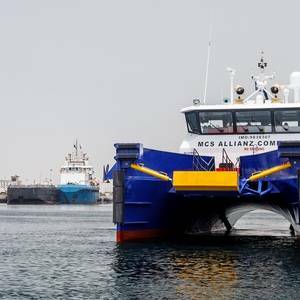 The four vessels will undertake work in the ADMA oil field in Abu Dhabi, providing logistics services and safe crew transfer, as part of a five-year contract awarded to ADNOC LS and ADNOC Offshore. The contract will commence as of December 5, 2018.